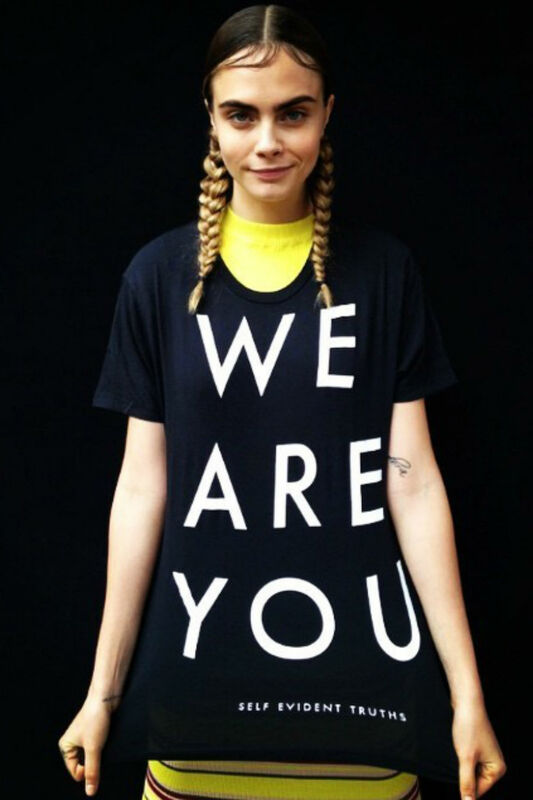 Cara D’s never one to shy away from social media – often treating her fans to weird and wonderful moments of herself and her fashion crew – including Kendall Jenner and Karlie Kloss. The 22-year old may be Karl Lagerfeld’s muse and have supermodel sleepovers with Joan Smalls, but she still knows how to poke fun out of herself. Whether she’s imposing her face onto a mermaid’s body (with fellow Brit It-models Suki Waterhouse and Georgia May Jagger), or distorting her face altogether (see Jenner / Delevingne mash-up below), is it any wonder we’re addicted to scrolling through her Instagram account? Here’s some of our favourite moments. Those snaps of you when you were younger, donning a weird facial expression, for most, are kept safe in the family photo album. 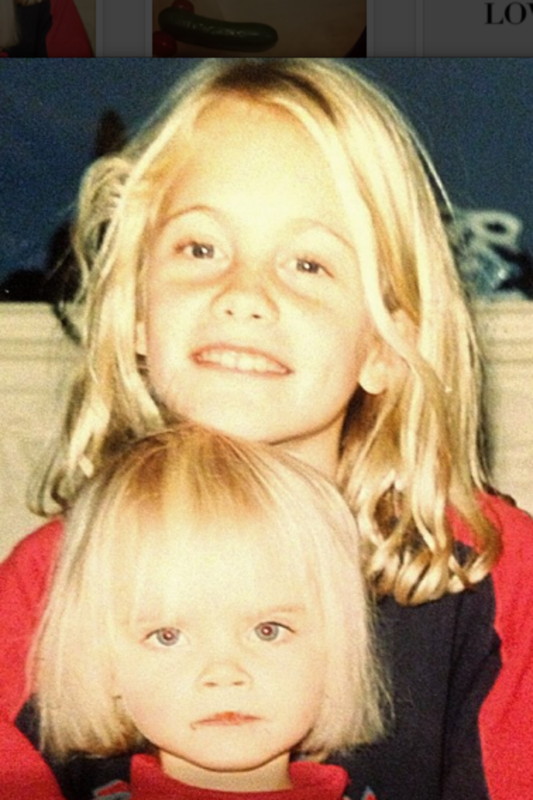 But for Cara, she couldn’t help but share with her millions of followers this killer retro snap of her mouth covered in chocolate (and looking less than pleased to be having her photo taken), with her big sis Poppy. 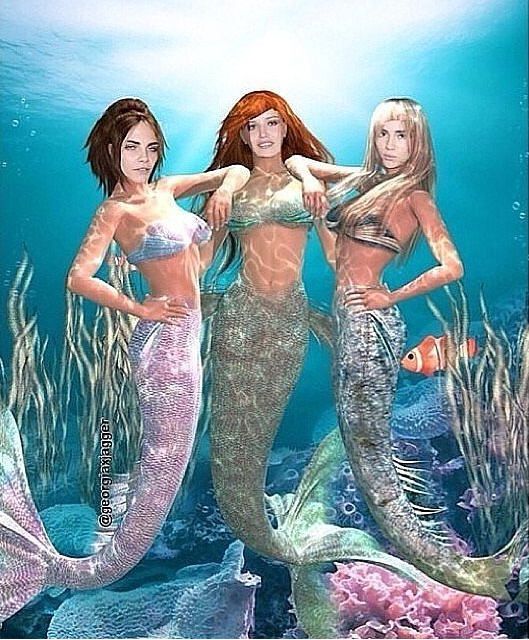 The coolest mermaid trio, EVER – Cara posted this snap of her with Suki Waterhouse and Georgia May Jagger. Catching up on their beauty sleep… Cara regrammed this picture of her sharing snuggles with her model mates Joan Smalls and Karlie Kloss. 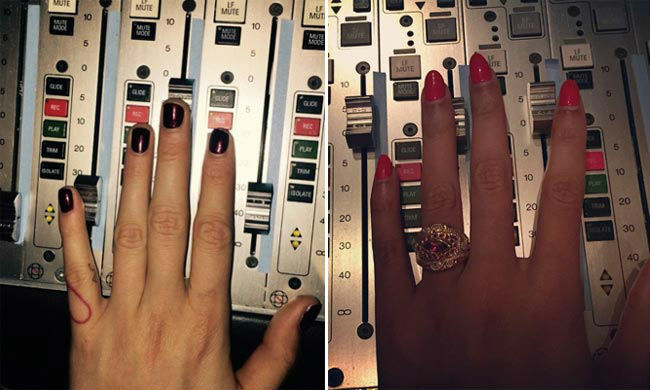 The social media world went into a spin when Beyoncé and Cara D shared matching Insta-snaps of them in the studio this month, leading everyone to think that a music collaboration is in the works. Watch this space. 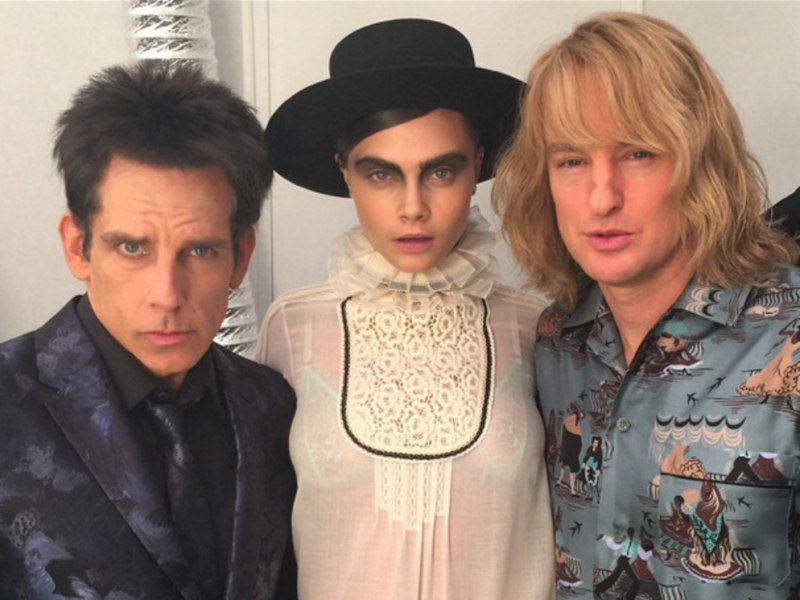 You know what they say – BFFS that selfie together, stay together. 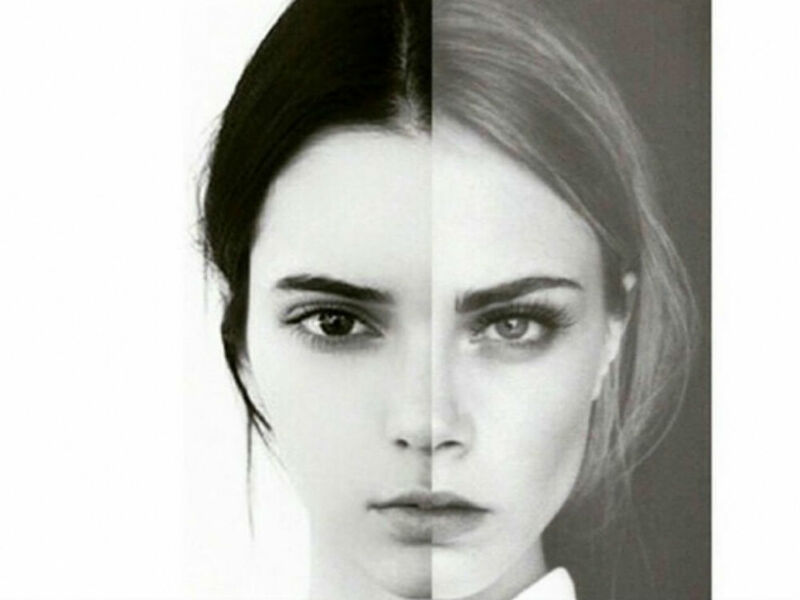 And both Cara and Kendall’s social media feeds are full of these new bessies larking around – so tight they’re practically one person, as depicted in this super-snap of their faces merged together. Which, we have to say, at first glance, looks awfully like Victoria Beckham, no?